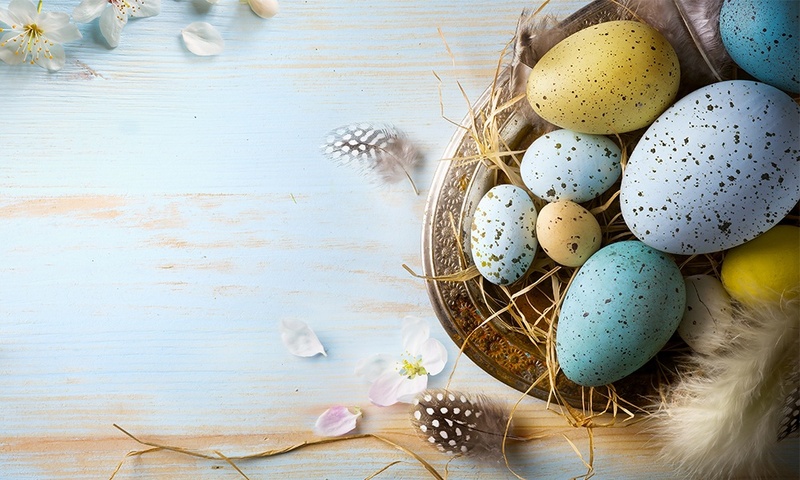 Enjoy the festivities that come along with Easter Long Weekend with us! We’ll have moreish Easter desserts and fresh fish specials at Archie’s, lush chocolatey cocktails at The Terrace and an Easter Raffle to beat all the others. The Terrace open from 4pm with live music from 8pm with Ryan Baker. Central Coast Mariners vs Western Sydney Wanderers at Central Coast Stadium. The Terrace open from 2pm with live music from 6pm. The Terrace open from 11am with live music from 12pm.